Cape Town is such a mix of different cultures and languages, therefore it’s a given that the city would have its very own “language” or slang. And boy, Cape Town’s slang is unique! Ag (ah-ch): To show resignation or annoyance. Bergie (bear-ghee): Comes from the Afrikaans word “berg” (mountain) and was initially used to describe the vagrants living on Table Mountain. 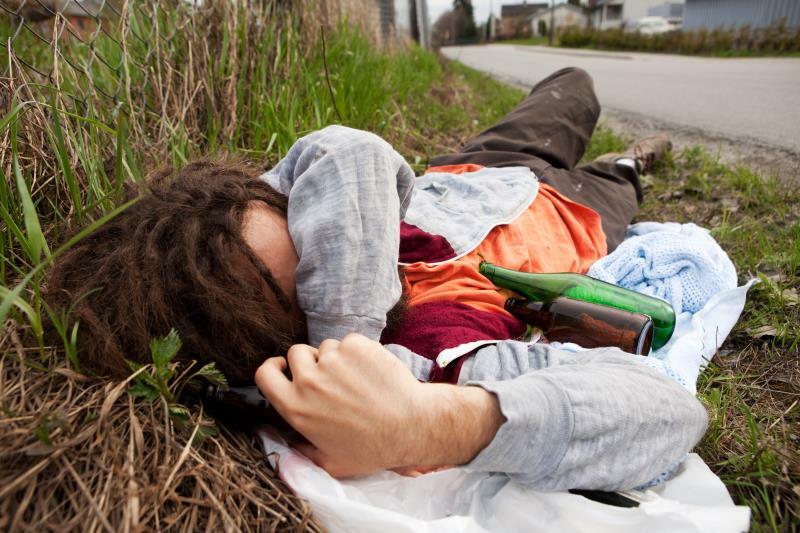 The word is now used in Cape Town to describe any type of vagrant. Bra (brah), bru (brew): Comes from the Afrikaans word “broer” (brother) and is a term of affection used among male friends. Braai (br-eye): word meaning barbecue. Cheers: Can be used as a toast or greeting. 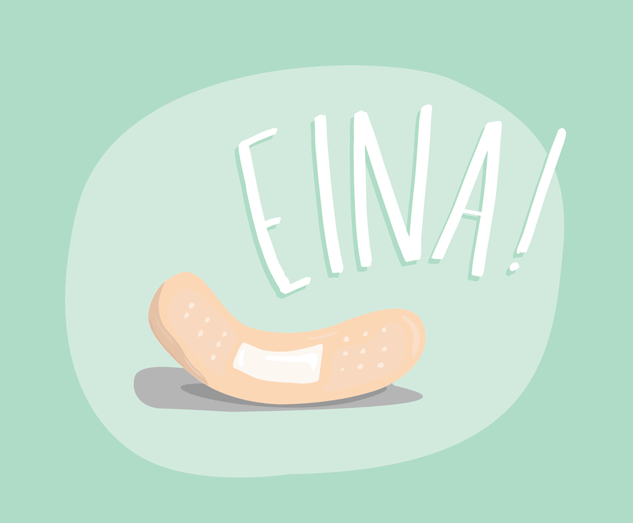 Eina (Ay-nah): Exclamation used when in pain. Ja (yaah): Afrikaans word for yes. Ja is used by most South Africans, not just the Afrikaans. Laaitie, (lighty): Refers to a young person – especially males. 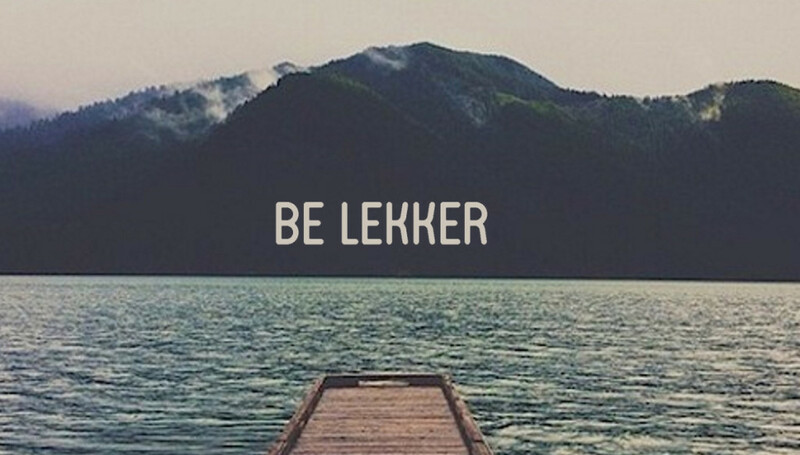 Lekker (leh-kah): Nice or delicious. 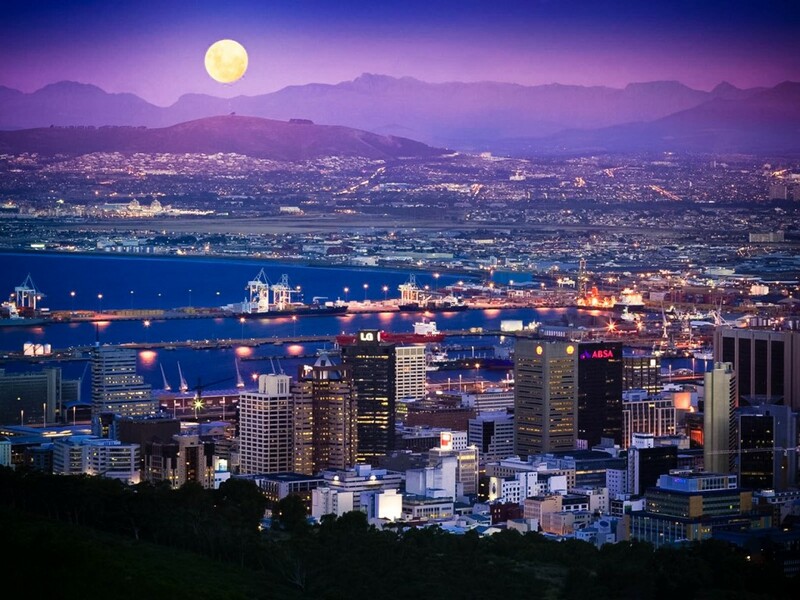 These are only a few of the many slang terms used by Capetonians. You don’t only get to take a language course in Cape Town with us at the Language Teaching Centre – we also expose you to the wonderful culture and languages of the Cape. Besides the wonderful view of the harbour and Table Mountain from our spacious classrooms, the excursion programme is designed to allow students to discover this beautiful city. LTC is a great place to study English in Cape Town. The Language Debate in SALTC, the language school in Cape Town, has moved!